Ricardo Boaro works with system development with Delphi for over 20 years. Systems Analyst, Tramontina Central Administration. 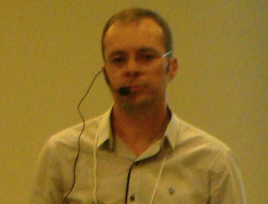 Speaker of Delphi Conference 2012,2013,2014,2015.